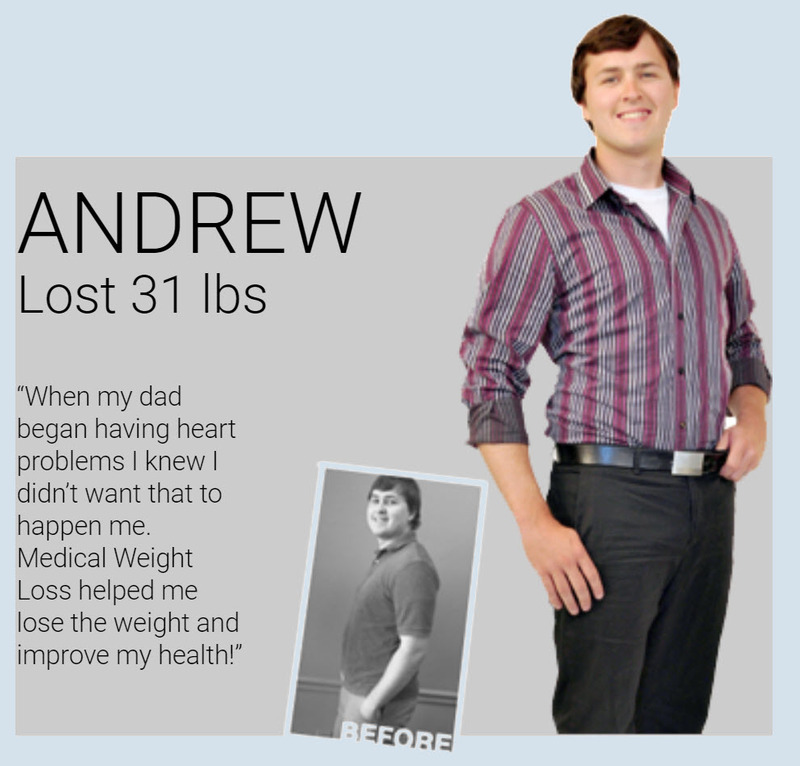 Medical Weight Loss understands that every person that we meet has a unique story about their weight loss concerns and journey. 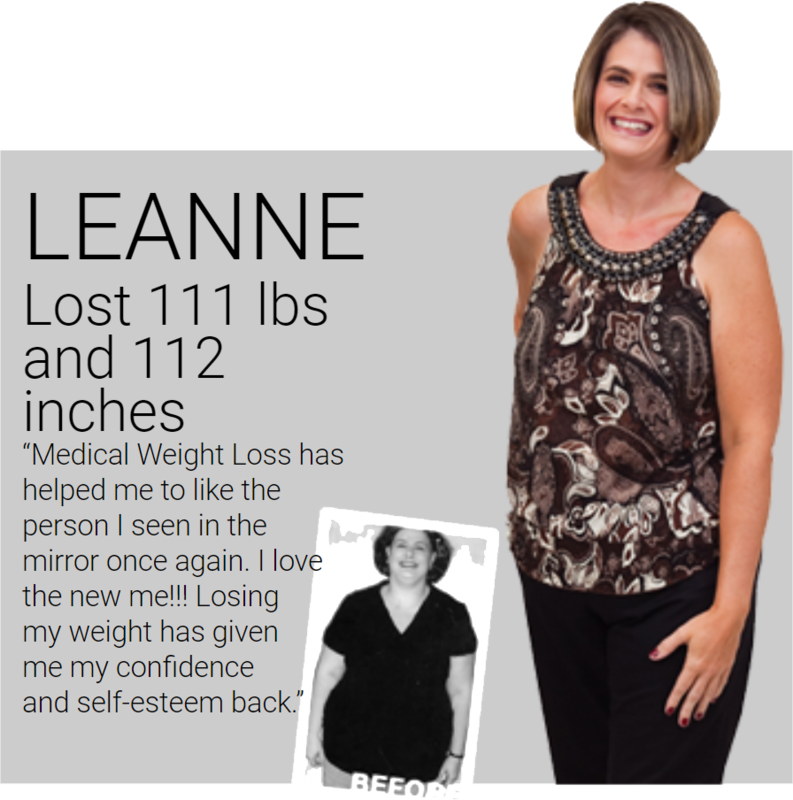 Our clients tell us that once the weight loss process begins they immediately see positive results in their mood, energy, self esteem, stress level, and overall quality of life. We have had clients tell us that they are able to spend more time with their families without getting overly tired, travel more often, and even sleep better. This is all important when it comes to quality of life. Isn’t it worth it to you to gain back your life? 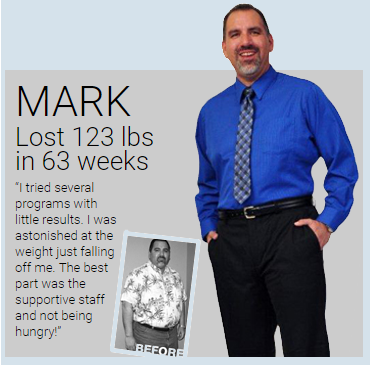 Take the first step and call us today to regain the quality of life that you are looking for. You are worth it and we guarantee your success with us! 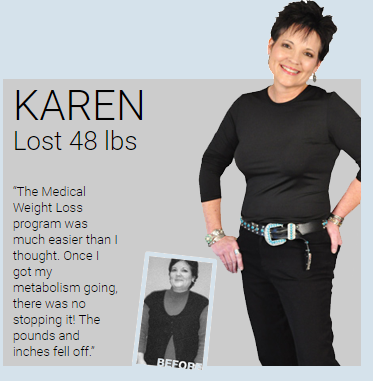 See How a Nurse Practitioner Lost 50 Pounds! Have A Success Stories of your Own?